Your smile is often the first thing people notice about you, so you want to be sure you have the right dentist helping make it a beautiful one. When it comes time for implants, it is even more important to be sure the person helping you is especially qualified. To perform dental implants as a recognized specialist by the American Dental Association or Canadian Dental Association,, your dentist must have four more years of education and be certified as an oral or maxillofacial surgeon. This then makes them a dental specialist rather than a dentist. The dentist or Dental Specialist? A dentist can go through a training course to be certified to do this without the extra four years of education, but their training is then limited. The education they receive is superficial, without the in-depth analysis and intensive hands-on aspect the dental specialist receives. 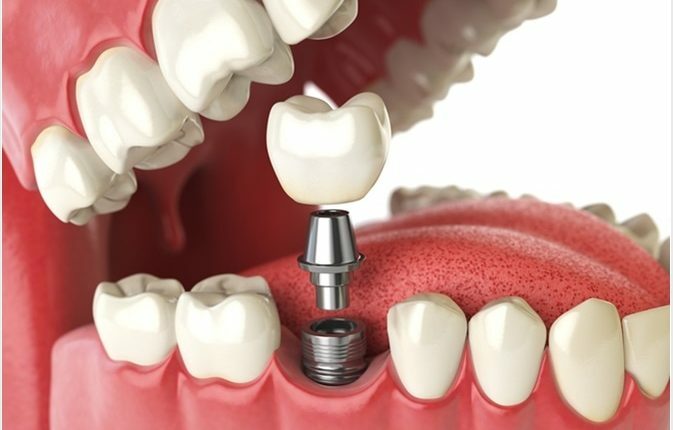 A dental implant is considered a surgery, and with any surgery, there can be possible complications. With a dental specialist, those complications are considered prior to the surgery and are less likely to occur. If money is a consideration for you, a dentist may be less expensive. However, if you have any difficulties with your implants they will generally refer you to a dental specialist anyway. Skipping the middleman eliminates extra time, stress and fees. What Qualifications Should Your Dental Specialist Have? Before you make an appointment with a dental specialist for your implants, take a few minutes to make a phone call to their office to verify that the specialist is certified to do dental implants by the ADA or the American Academy of Implant Dentistry or Canadian Dental Association. Once you have clarified that important question, determining if that particular office is right for you can be a mix of multiple other questions that may be best answered with a consultation or drop-in visit to the office. A physical location check will give you a better knowledge of the office hours they keep, wait times if there are multiple people in the waiting room who look like they have been there an extended time, and whether or not the office staff is friendly. This will also show you if the office is in good repair and well kept up with and if their dental equipment is modern or outdated. Asking for word of mouth recommendations from your friends and people that you respect the opinion of and looking at reviews online are good ways to determine if the dental specialist you are considering is reputable and competent. 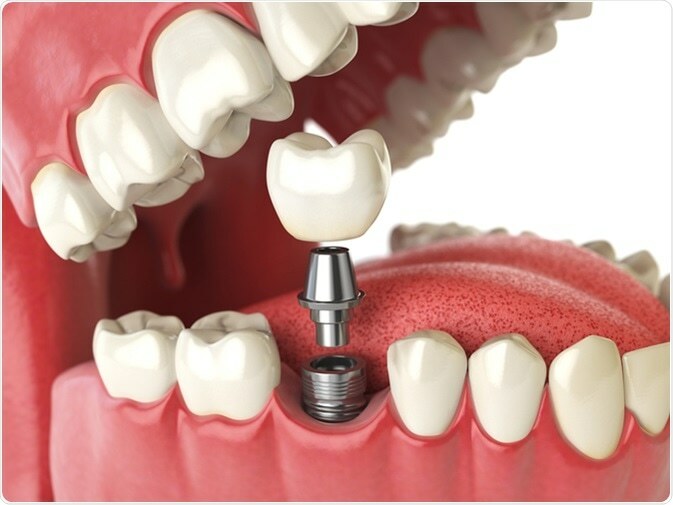 If you are having trouble or unsure where to start in finding dental specialists near you, the Canadian Dental Association website has an easy way to search for providers of dental implants in Toronto, Quebec, or other provinces. After you have evaluated the dental specialists in your area and compared the costs, hours and other details that are important to you, the next step is making that appointment to get your perfect teeth! Recovering Your Life: Why is Alcohol and Drug Treatment Important to Your Life?